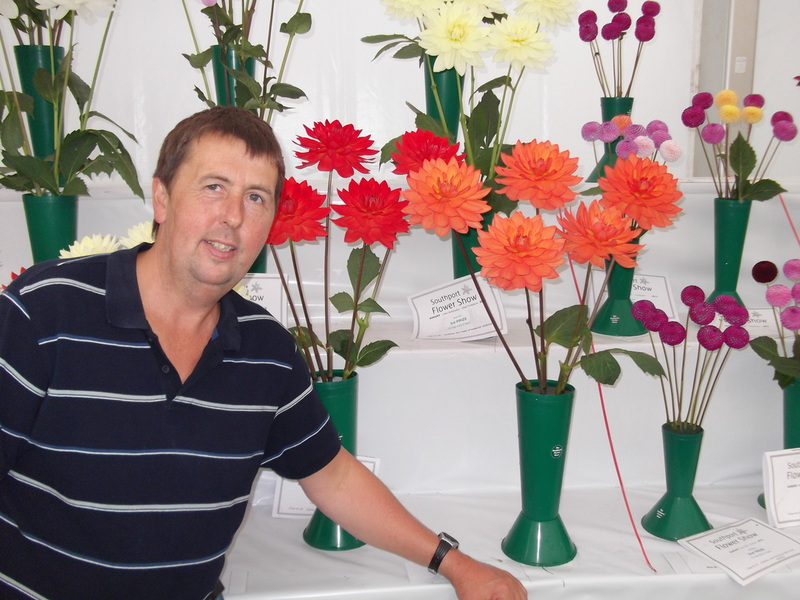 The 84th annual Southport flower show took place over four days from the 15th to 18th of August. As usual there was a good turn out from the North West members and with a fair amount of success. With Barry Smith winning the Championship, Ray Weeks winning the silver medal for his six giant decs and Graham Hill winning the bronze it was another great day out at Victoria Park. 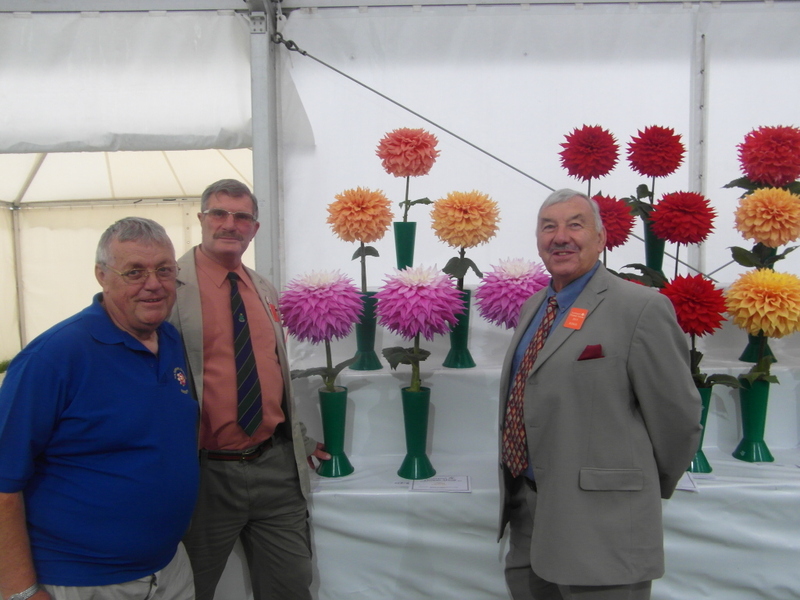 There were also notable entries for Jack Gott, Graham Macfarlane, Frank Taylor, John Oxley, Mike Cunningham, John Bottomley, Ian Hill, Norman Stevenson, Dave Woodhouse and others. 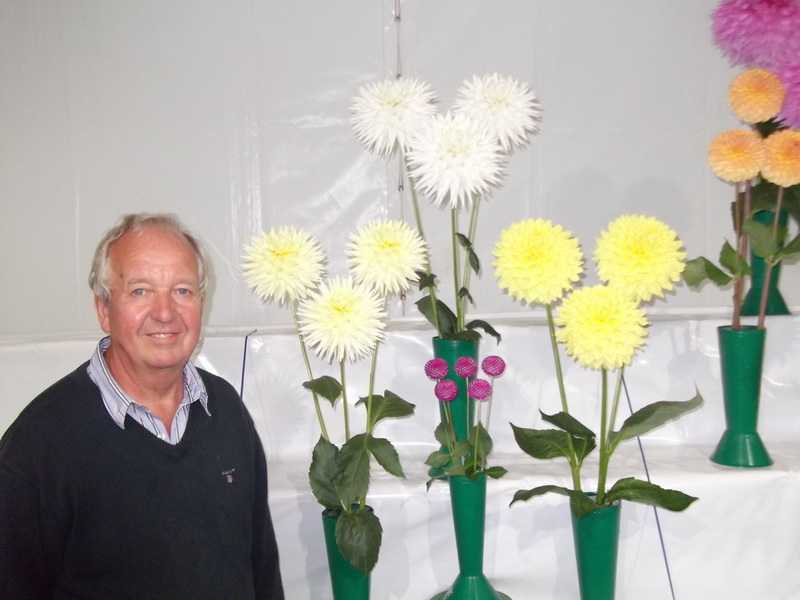 Thousands of people descended on the seaside town to view the variety of flowers, food and crafts. 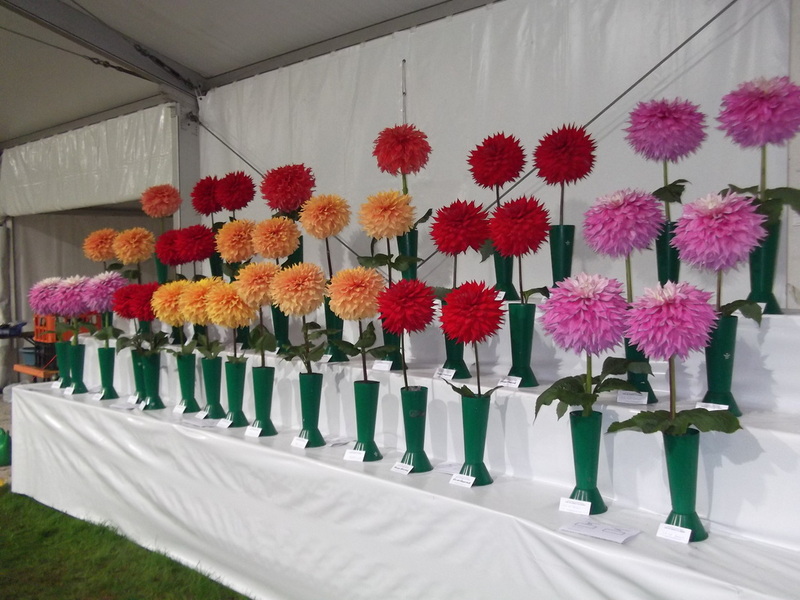 Results from the dahlia section are below and you can click here to view the Southport flower show website.